Big Brother 19 Showmance Jessica And Cody Are Engaged! 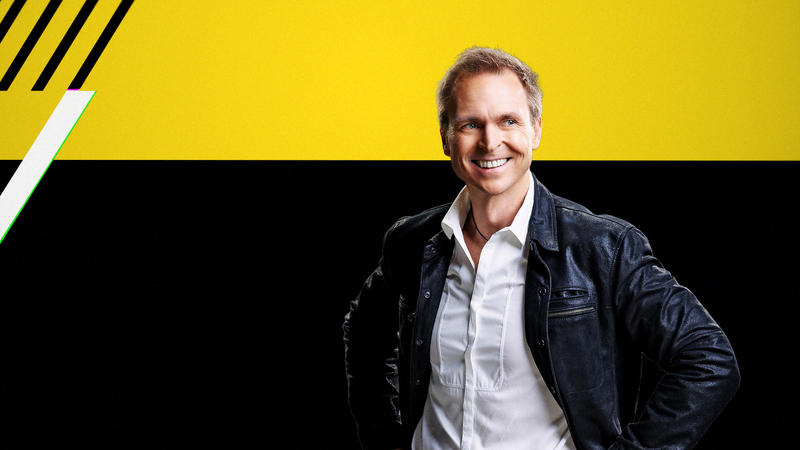 The Amazing Race is a multi-Emmy Award-winning reality series hosted by Emmy Award-nominated host Phil Keoghan. This season, 11 teams will embark on a trek around the world. At every destination, each team must compete in a series of challenges, some mental and some physical, and only when the tasks are completed will they learn of their next location. Teams who are the farthest behind will gradually be eliminated as the contest progresses, with the first team to arrive at the final destination winning The Amazing Race and the $1 million prize.